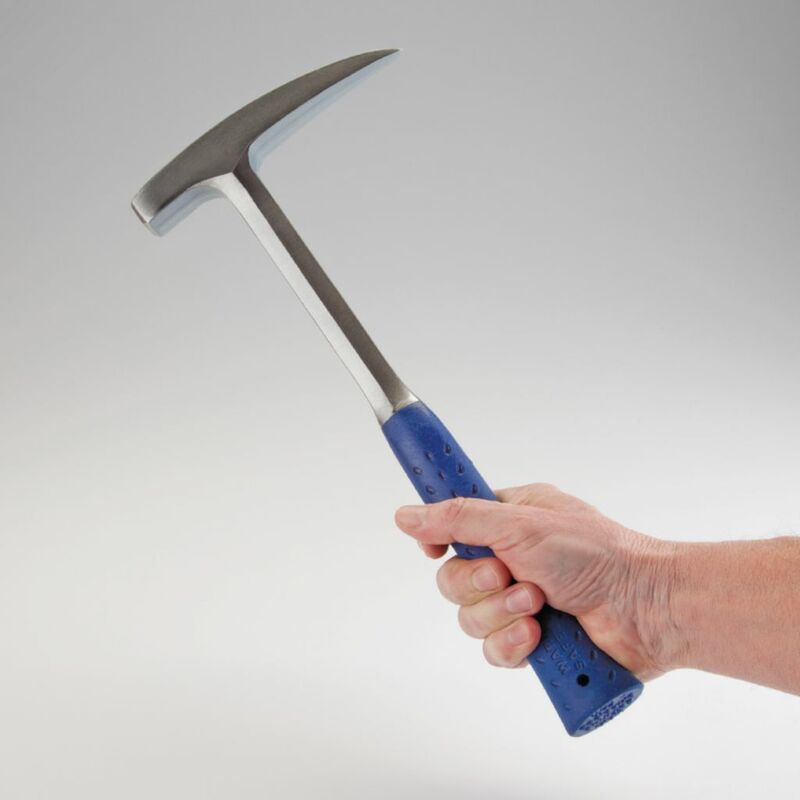 Home > Hammers > Estwing Long-Handled, Polished Pick-Head Hammer, 22 oz. Estwing Long-Handled, Polished Pick-Head Hammer, 22 oz. Pointed tip for hard-rock geology work. Nylon-vinyl cushion grip. Length 16 1/4".